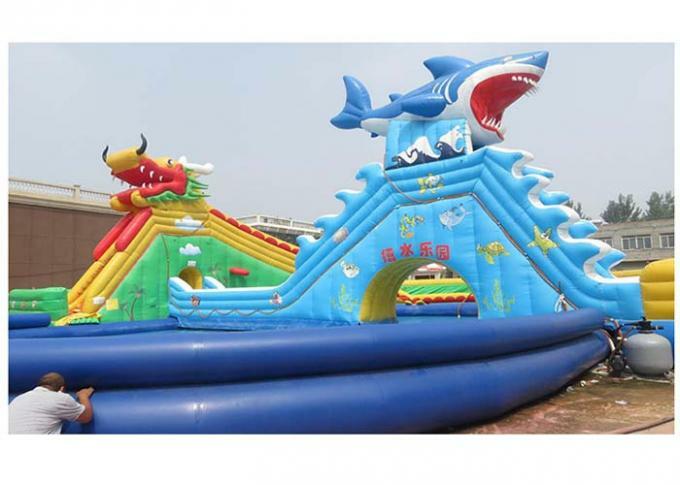 Inflatable water park, inflatable water game, including water slide, water trampoline, platform, and glider,and other water accessories. 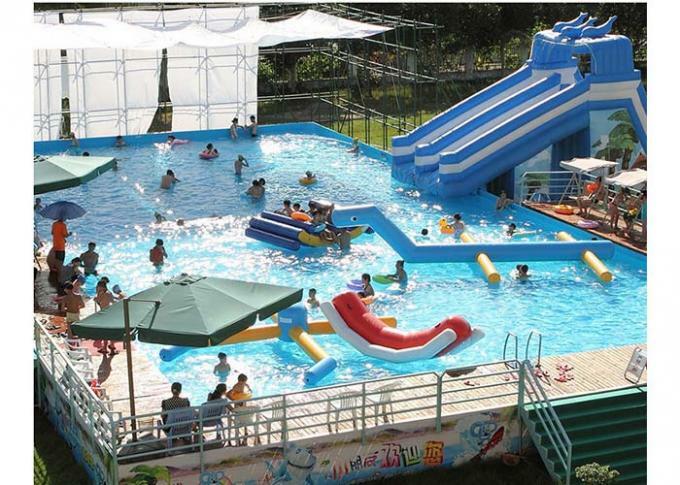 Made with 0.9mm pvc tarpaulin material, water proof and fire resistance. 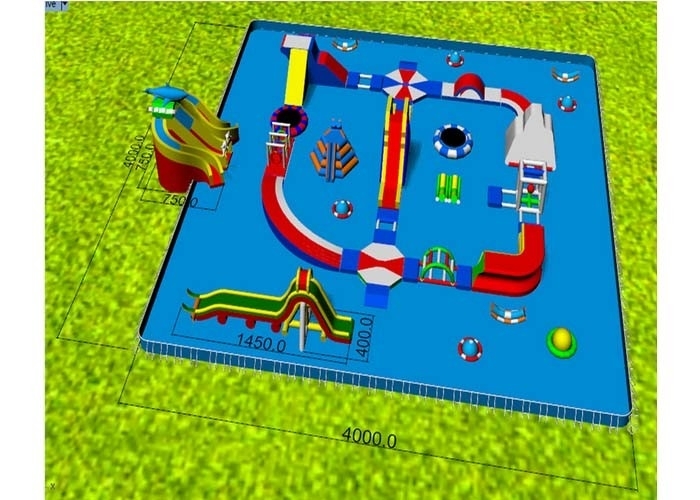 We provide excellent design, good quality, competitive price and best after sales services. A: We can arrange to delivery by express(DHL, UPS, TNT), air or sea according to your order quantity. We will choose the best shipping way for you. 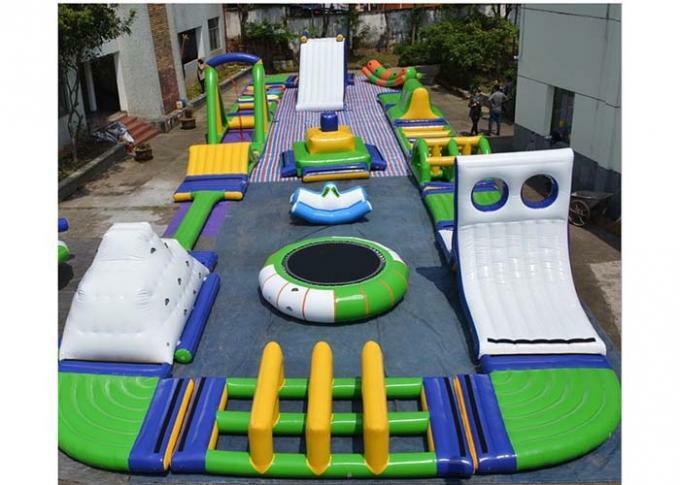 A: It is included inflatable games, blower,repair kits(including the same color material, glue)..
provide free repairing kit for customers’repairing purpose. Normally, the reparing work is very easy. A: we can offer CE/ UL blower according to different country. they can be finished within 5-15 working days.